In sickness and in health. Kim Kardashian admitted she sent her daughter Chicago West to stay with Khloé Kardashian in Ohio to prevent her from getting sick. “Yesterday was a hard day because we have the flu going around,” Kim, 38, told Extra during the launch of her KKW Fragrance at Ulta Beauty in the Calabasas neighborhood of Los Angeles on Thursday, December 6. 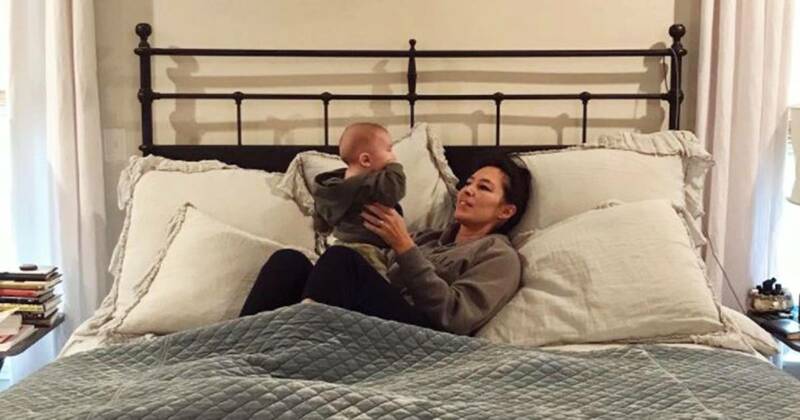 The KKW Beauty CEO said she “felt [the flu] in the house” and knew she had to do something to prevent the baby, 10 months, from catching it. 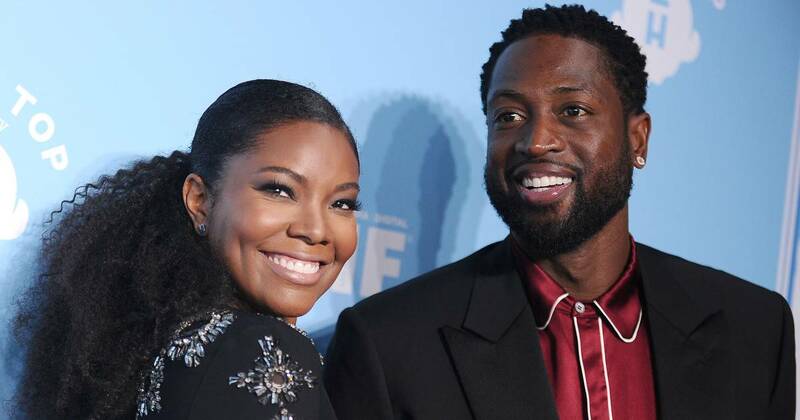 The 34-year-old is currently living in Cleveland with boyfriend Tristan Thompson , who plays basketball for the Cavaliers, and their daughter, True. She gave fans a glimpse of the babysitting gig via social media on Thursday and shared multiple sweet pictures of the cousins bonding. 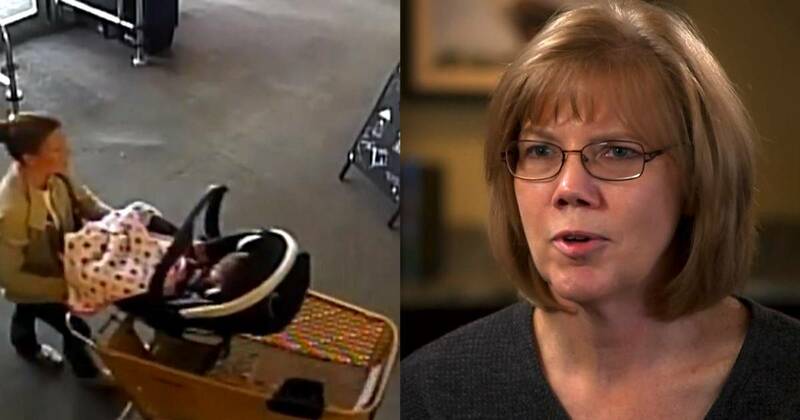 One showed Chicago reaching down to hold almost-8-month-old True’s hand while they were both sitting in their strollers. A simple hand-drawn heart was sketched over the image, seemingly by Khloé. The second photo was of the babies fast asleep in their car seats in the car, bundled up for the cold weather. “Long day,” the caption read. The Good American cofounder opened up about wanting Kim to be her daughter’s legal guardian over Kourtney Kardashian on an episode of Keeping Up With the Kardashians in September. The Strong Looks Better Naked author welcomed True in April. Meanwhile, KKW has three children with husband Kanye West : North, 5, Saint, 3, and Chicago. It’s a Bachelor Nation baby boom! The Bachelor franchise has blossomed love and plenty of babies over the years! Watch the video above to take a look at all the babies that were born from The Bachelor.